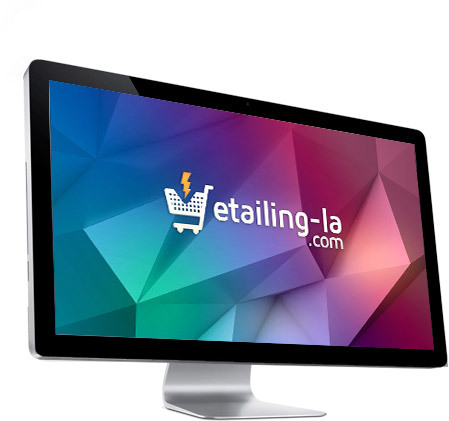 Etailing LA | Sell products from your website through your distribution chain! 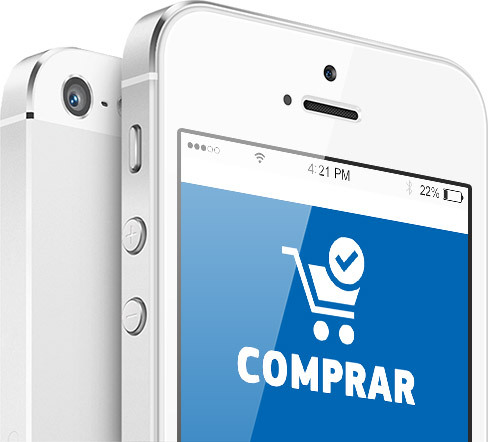 Etailing stands for “electronic retailing”, a hybrid type of ecommerce. 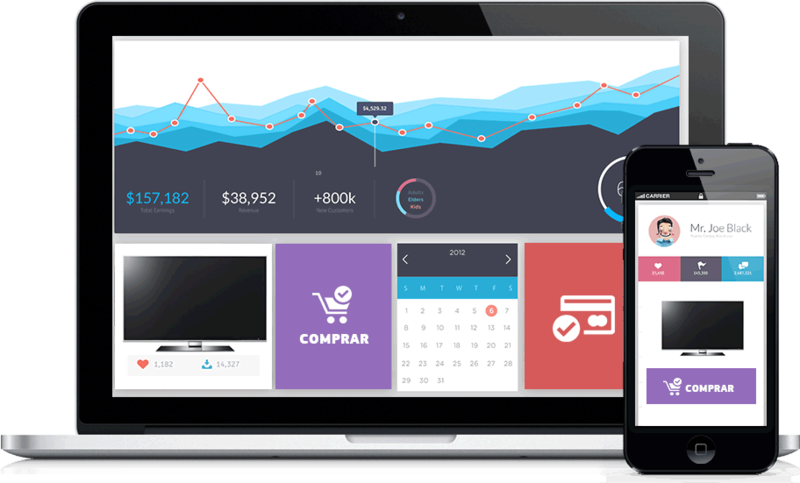 It allows the implementation of an online sales system in a website, using the current distribution chain. It avoids the conflicts that would rise with the distribution channel if the brand decides to sell directly to the consumer. The user searches for the product in the brand website. The Etailing system smoothly integrates the stages of the purchasing process, from the search for information to the transaction. It creates value, as the website offers a better service to the users. It adds value to the channel, as the Etailing system creates traffic for the website and, most important, allows the making of sales. Adding a simple script to your website displays the “buy” button. 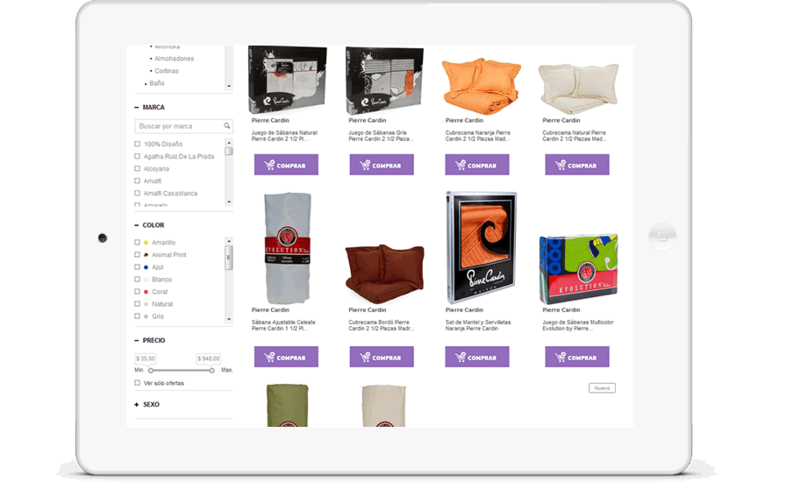 Daily, retailers automatically create a file with the products in stock. 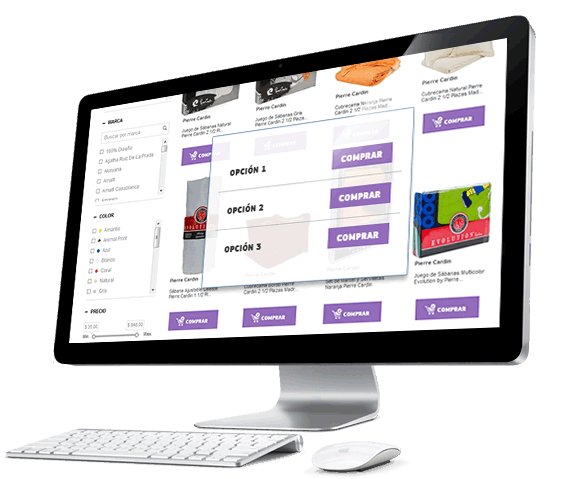 Every day the Etailing system updates the retailers that should be displayed for each product, verifies the existence of new ones, matches the SKU (Stock Keeping Units) values with the model codes and shows the proper information to the user. Users that access your website select the desired product, click on the buy button and purchase it online with their favorite retailer. Our system is fully responsive, which allows all transactions to be made from a PC or a mobile device. Our system is offered as SaS (Software as a Service). You only need to add the button script to your website. The system works and it is managed from our servers, and we offer constant technical support. Complete the form and we will get in touch with you shortly to schedule an interview. etailing® is a product created and developed by Elyptics® - etailing® is a registered trademark.